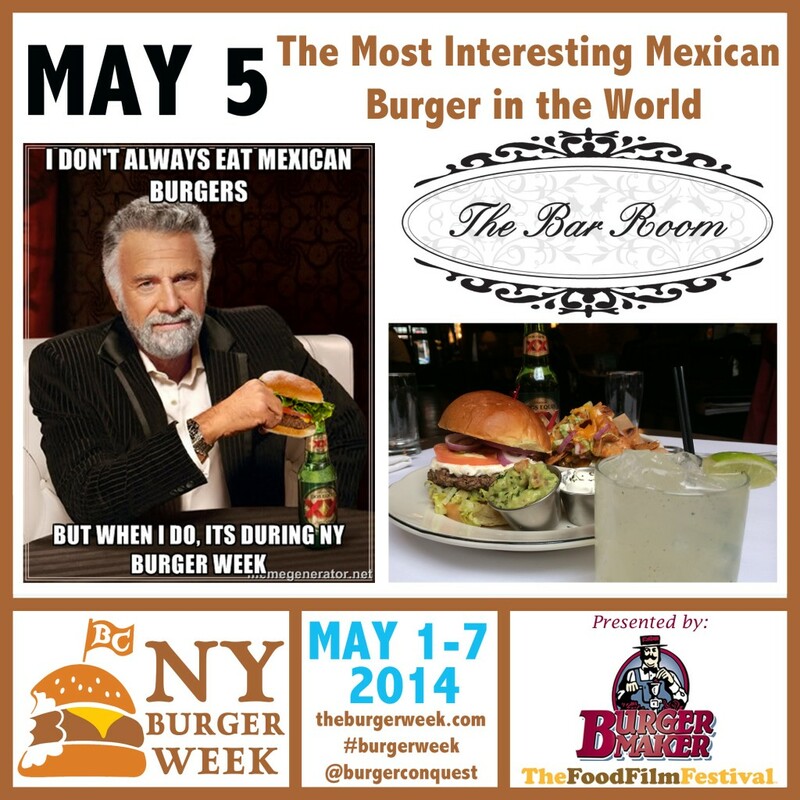 To celebrate National Hamburger Month, Burger Conquest, Burger Maker & The Food Film Festival proudly bring you the 3rd Annual NY Burger Week, May 1-7, 2014. The Burger Week is a 7-day celebration of trendsetting chefs and unique burgers with a series of daily events. “What can we do that’s different?” That’s how the conversation started when I sat down with Harry & Kenny from The Bar Room. Their excitement and desire to be a part of NY Burger Week was infectious. The Bar Room is brightly lit (thanks to an awesome skylight), upscale bar with a small dining room, interesting cocktails, a selection of Craft Beers and a short menu of really nice upscale Pub Fare. It’s not really a Burger joint per se, but they do regularly feature a Burger made with Burger Maker’s Steakburger, topped with Vermont Cheddar Cheese, sliced Pickles, melted Onions, and housemade Aioli. 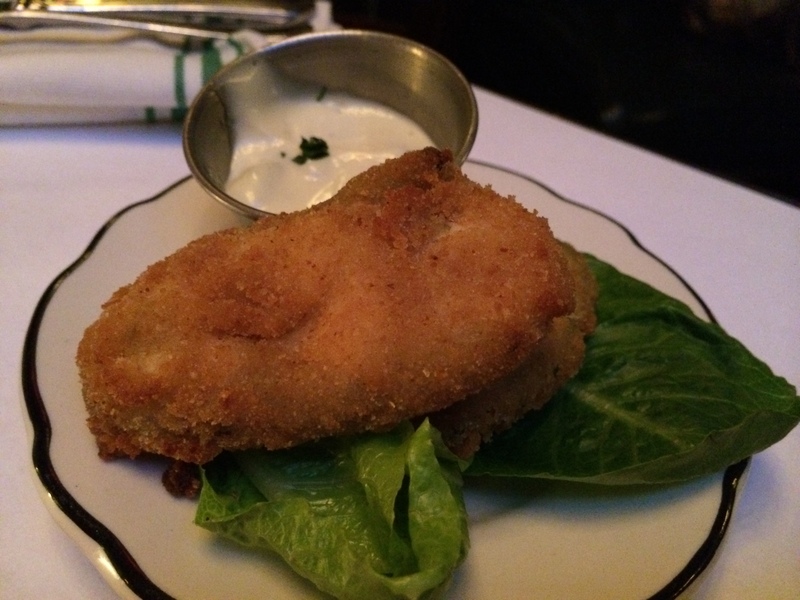 If you want to know more about, please check out the review on BurgerWeeky. But what they don’t have is a Mexican themed menu…until now. 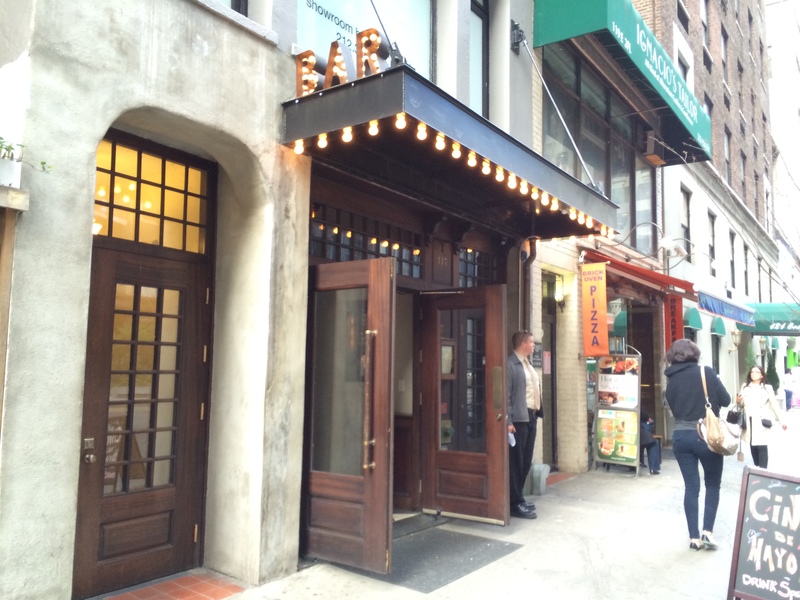 To celebrate Cinco De Mayo, The Burger Week has teamed up with The Bar Room (117 E. 60th St) for a Mexican-themed Burger feast. On May 5, you’ll be treated to a special pre-fixe dinner designed by The Bar Room Chef Kenny Brand. 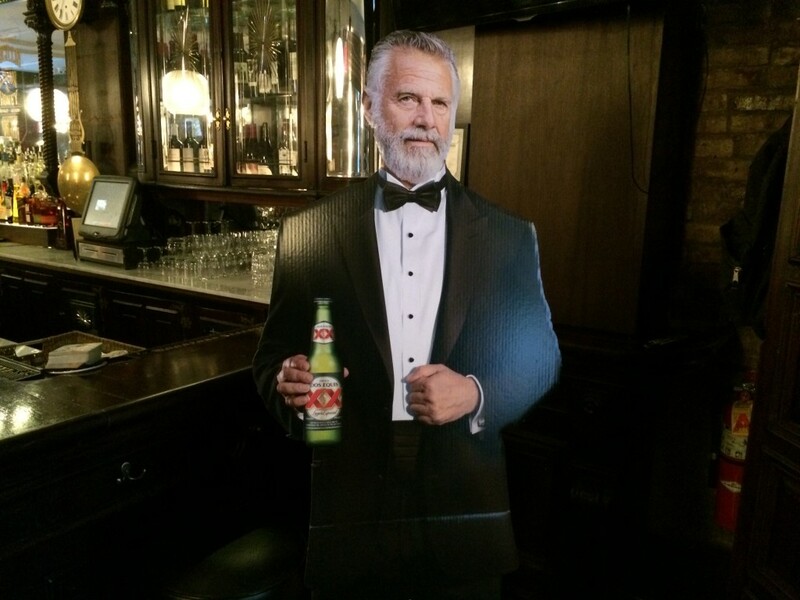 The event includes a 5-course Mexican themed dinner with 3 Dishes and 2 Cocktails, including a Beer Cocktail made with Dos Equis. The star of the show will be a Mexican-spiced Burger Patty topped with Aged Cheddar, Grilled Tomato, Fresh-made Pico de Gallo and a side of Nachos (replacing the standard French Fries). The Burger will be made with Burger Maker’s fresh “Certified Angus Beef Steakburger” which includes only fresh Certified Angus Beef trimming that are upper two-thirds USDA Choice. Seeing as how the event was going to fall on Cinco De Mayo, a date that is observed in the US as a celebration of appreciation to Mexico in warding off would-be French support for the Confederate States of America in the Civil War, it only seemed to make sense that we theme it around the day. When I suggested it to Harry & Kenny from The Bar Room a resounding and excited approval came right back at me. 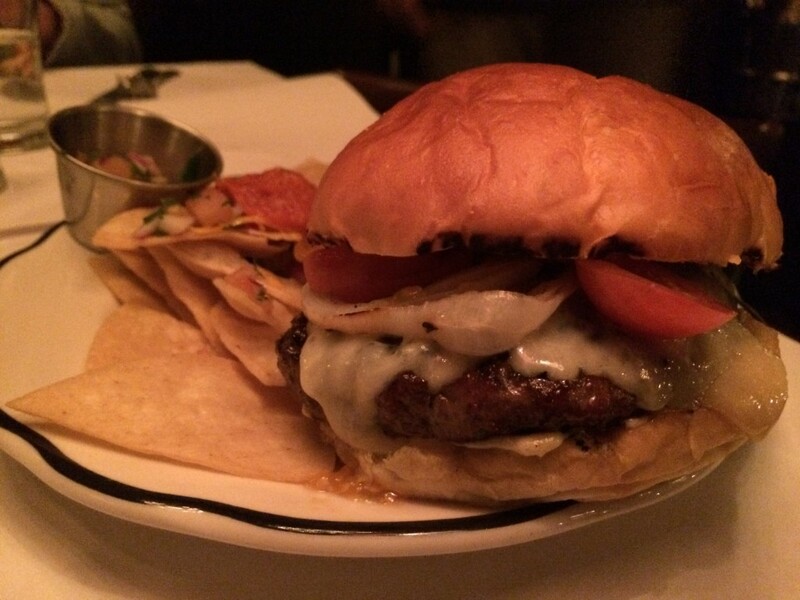 They went to work and came up with a pretty awesome pre-fixe menu centered around a Mexican-themed Burger. Like the event poster says, I don’t normally eat Mexican Burgers, but when I do, it’s during NY Burger Week at The Bar Room. Jalapeño Poppers from scratch with a Smoked Pepper Dipping Sauce, stuffed with Cream Cheese, Bacon and Onion. 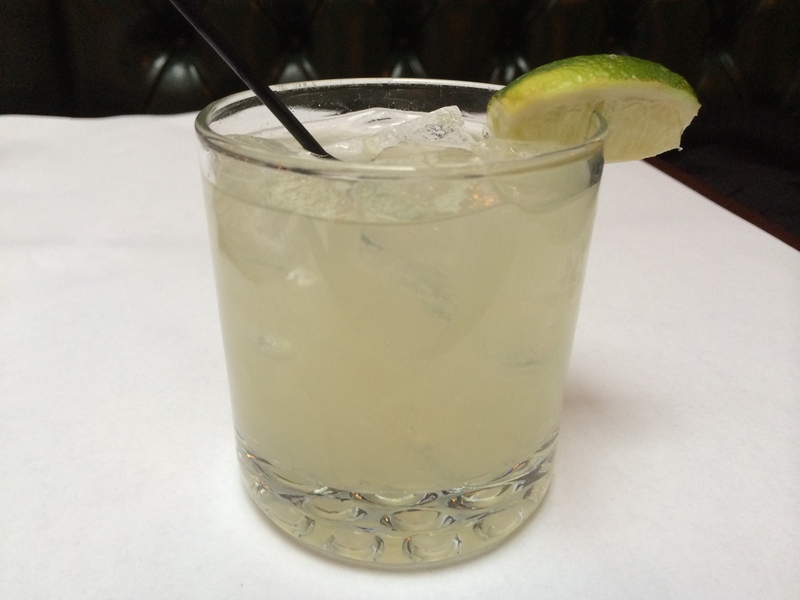 Paired with 1 “Ransom Buck” cocktail which consists of Tequila, Habanero Syrup, White Pepper and Ginger Beer. 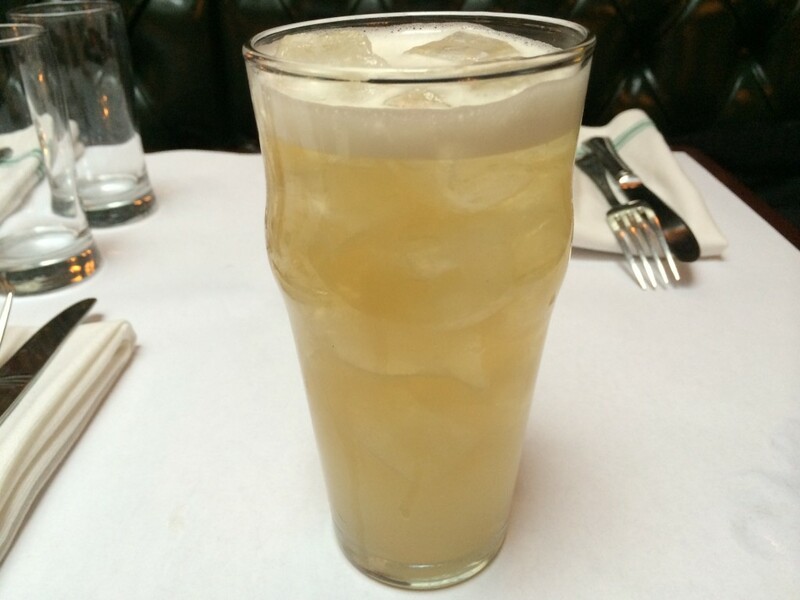 Paired with 1 Beer Cocktail featuring Dos Equis served in a pint glass over ice with Fresh Lemon Juice, St. Germain and Tequila with a Lemon Twist. Thank you as always goes to those of you who came out and enjoyed the event. I hope you enjoyed the Food as much as I did. Special thanks goes to Michael & Kurt, 2 Burger Week veterans who had so much fun that they wanted to come again. Also, a special nod of thanks to Kathy from the Food Film Fest. It was fun to see you outside of our normal environment. To Harry, Kenny, Antonia, Adelyn, Kyle, Pierce and everyone else from The Bar Room, thank you very much. Turning over your dining room to an event with 2 seatings and a menu of Food you don’t normally offer on a holiday is no small task. You handled it like champs and it was a pleasure to work with you. I’m going to name Brad Garoon as the event VIP. Brad is the Chief Eating Officer (yes I’m taking ownership of this term) at BurgerWeekly. 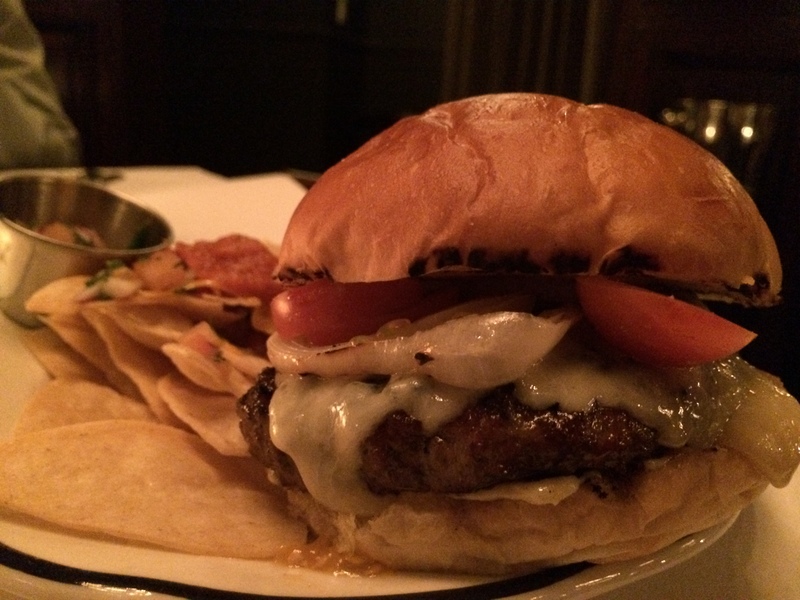 If you love Hamburgers, it’s a never ending stream of delicious pictures and reviews of Burgers primarily in the New York area. I love it. He worked extra, extra, extra hard to help promote not only this event which he helped me to present, but all of NY Burger Week. Brad also ran around the city with me a couple weeks before the events and in one day taste tested 6 different Burgers. It was an EPIC day of eating and because I had a stomach bug, he had to do all of it. You are true brother of the Burgerverse and I appreciate all you do. 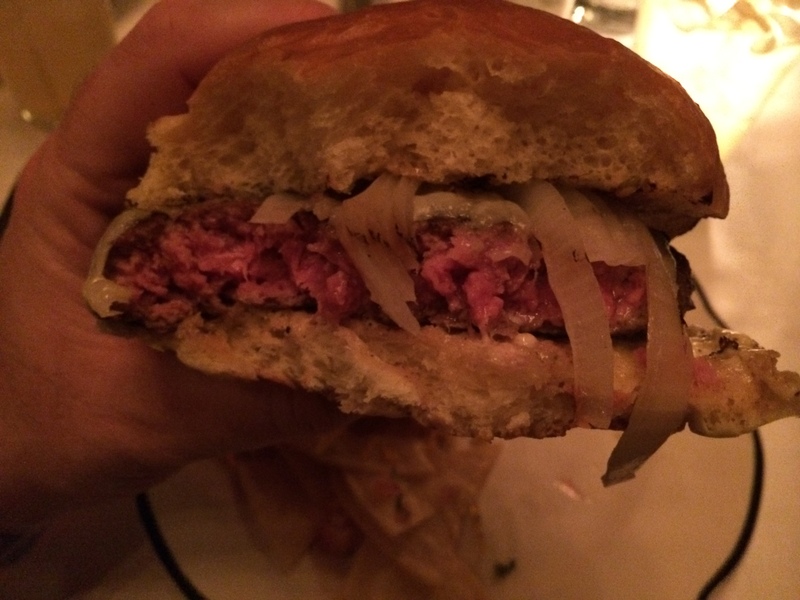 This entry was posted in Bar, Beer, Burger Week, Burgers, Event, Gourmet Burgers, Hamburgers, National Hamburger Month, New York, NY Burger Week and tagged bar, beer, beer cocktail, best burger, breweries, burger, burger maker, certified angus beef, ciancio, cinco de mayo, craft beer, david, dos equis, events, festival, food festival, food film festival, gourmet burger, happy hour, mexican burger, NY Burger Week, nyc, pairing, party, restaurant, rev, steakburger, tequila, the bar room, the burger week, the most interesting man in the world. Bookmark the permalink.